Now this is rather bizarre! Here we see Adam Ant performing his version of The Supremes hit song Where Did Our Love Go in 1983, on a motown special TV show. 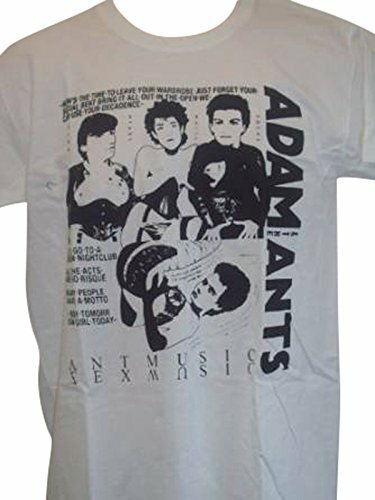 The song really doesn't suit adam's voice, but it must've been quite bemusing for the American audience to see an English New Wave pop star performing the song, especially with his quirky, leg kicking dance routine. Rumour has it that Michael Jackson insisted on Adam performing on the show. The song was originally a No.1 hit in the U.S. (no.3 in the UK) in 1964. 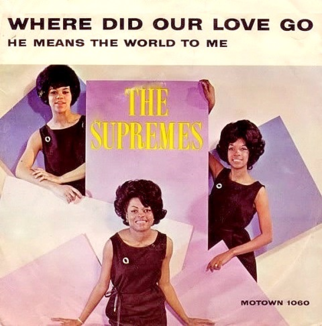 The Supremes single was originally released on June 17th 1964 on the Motown label with the B-side "He Means The World To Me". It reached #1 in the U.S. for two weeks from August 16th to 29th. 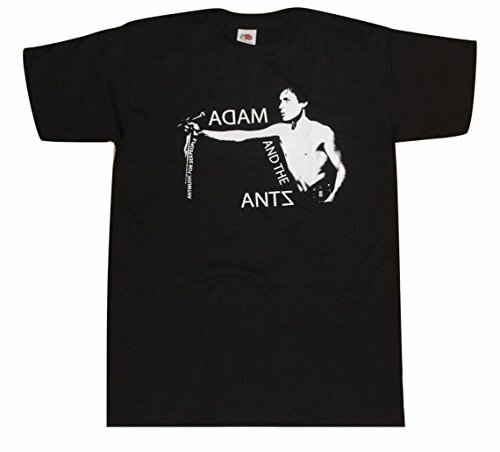 Mr. Ant released a sixth solo album in early 2012, which is oddly-titled Adam Ant is the Blueback Hussar in Marrying the Gunner's Daughter. 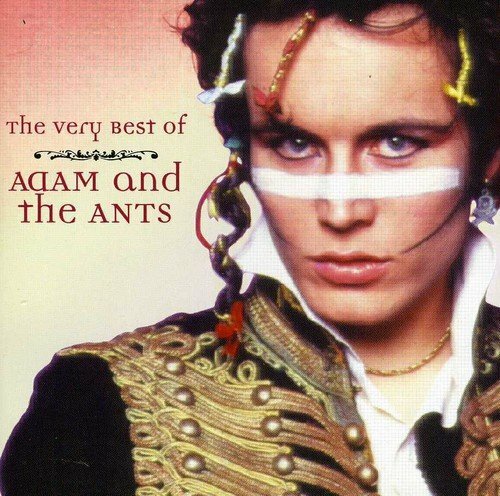 You can watch the video for the first single Cool Zombie on the Adam Ant page, which also features extra info about Adam - be sure to check it out! TOPS magazine Dec 5th 1981.